Being a mother is filled with unforgettable moments, milestones that are both happy and sad. Moments that are priceless and irreplaceable. I call myself a mama-razzi because I take pictures of every little moment and for that reason, I have so many pictures that I treasure. Since I work in media, I have just as many pictures and videos that I need to protect. Unfortunately, many years ago, I learned that not backing up your files can be incredibly devastating. I learned that the hard way. My hard drive crashed and I lost absolutely everything. I can’t even begin to tell you how hard it was. That is why I know back-up all my files, back up my back-ups and back up those back-ups. Build your own personal cloud, yes–you read that right. A cloud that is private and only accessible to those that you allow and a tool that can help you back up all of your devices. I know with our family, we all have devices and the more we use them, the more files we acquire. 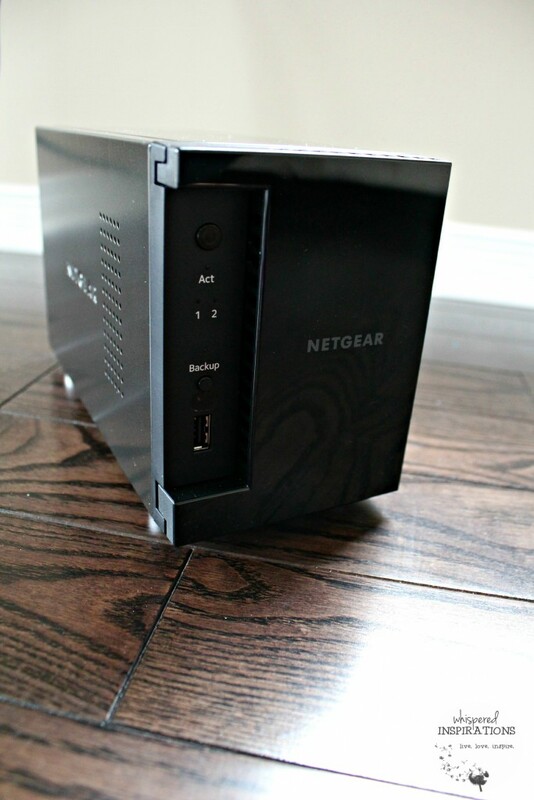 Setting up the NETGEAR ReadyNAS was pretty simple. I had my brother give me a hand and I was shocked at how easy it really was. I could have set it up myself, no problem. You can download the app and back up your files right from your phone with the ReadyCloud Remote App. Below, you can see that I am backing up my entire phone with a click of a button. How simple is that? They are worth it, I would pay anything to get back the files and pictures that I lost a few years ago. I also love that I can give my siblings access and they can add their pictures too. 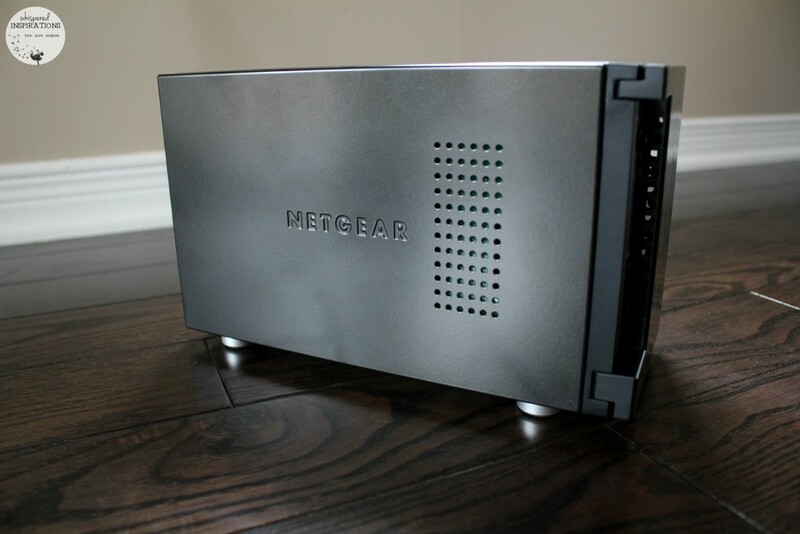 Powerful media server using Plex, iTunes or DLNA. 1.2GHz high performance processor for uninterrupted streaming. Drag and drop photos for easy saving and sharing. Free mobile app for anywhere cloud access. The ReadyNAS cloud system is the perfect time-saving cloud based tool. Being a writer, I take a lot of pictures and the app saves me a lot of extra steps so I can access my pictures from my phone to PC. After you snap a phone picture and load it directly onto your own ReadyNAS system, you can access the image later on your computer and it will be there when you need it. When you love something, you need to protect it. Don’t learn the hard way like I did! 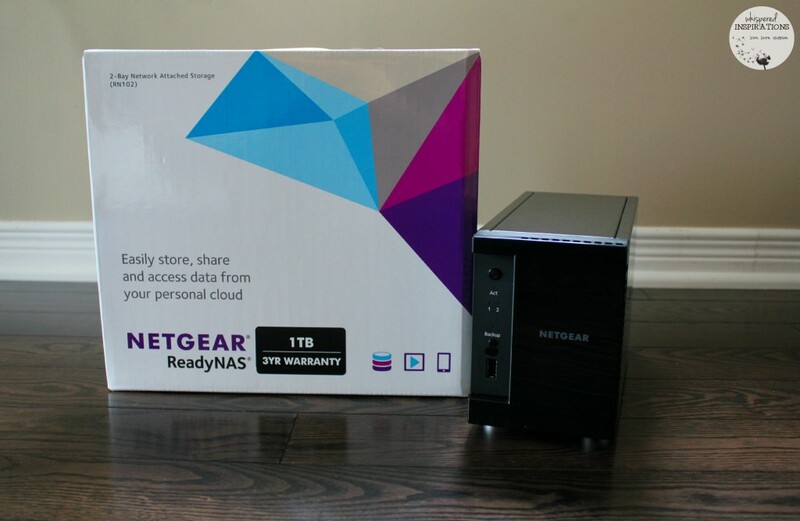 You can purchase the NETGEAR ReadyNAS RN102 starting at $126.99. Whether you’re a mama-razzi like me or anyone who appreciates their pictures, files or work. If we are honest about it, that is pretty much everyone. Take a look at my reviews on bettering your WiFi connections and speed to keep all of your devices connected. 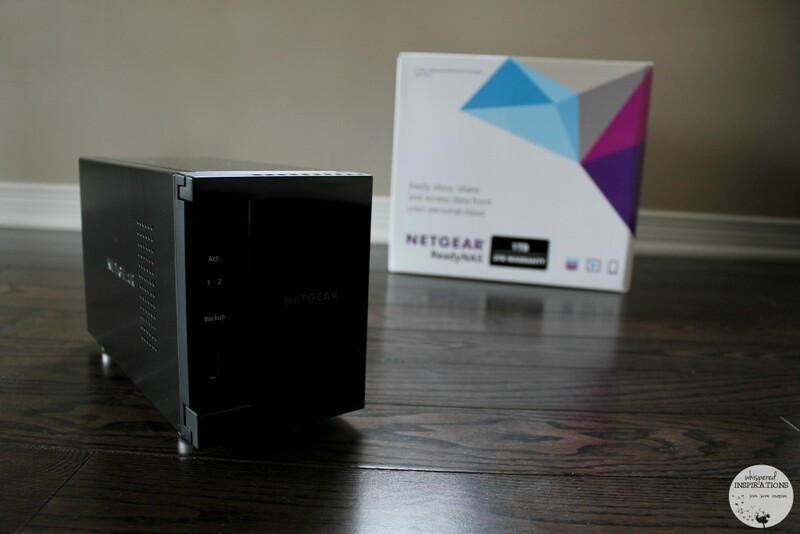 Check out the NETGEAR AC750 Dual Band Gigabit WiFi Range Extender and the beast that is the NETGEAR Nighthawk reviews! Do you have a back-up plan to save your work and memories? I have a lot of stuff that needs to be backed up, so this sounds like something I should really look in to. It is crazy how much we accumulate. 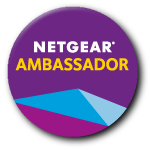 I have always been a fan of NETGEAR products and this looks like a great solution to keeping your things private while sharing among devices. I love how you were able to set it up to share with siblings, it would save me hours of copying the grandparents' photos every time we visit! This is really cool! We have a personal cloud that my hubby manages because of security fears. I will have to look into this if he ever wants to give that up, though! This one is definitely a personal one. 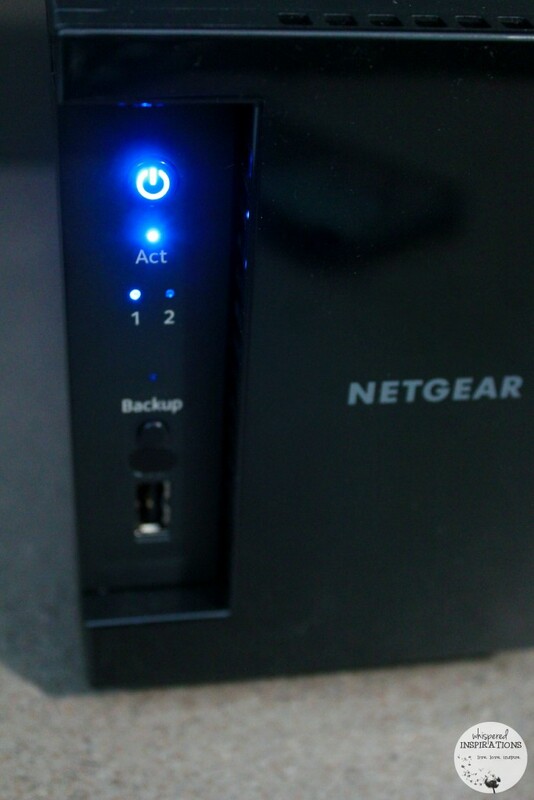 We use Netgear also. Definitely a gadget my husband loves! We need to get this. I also need an extender so that our wifi reaches our entire house. The storage is absolutely essential, 3 places at least. 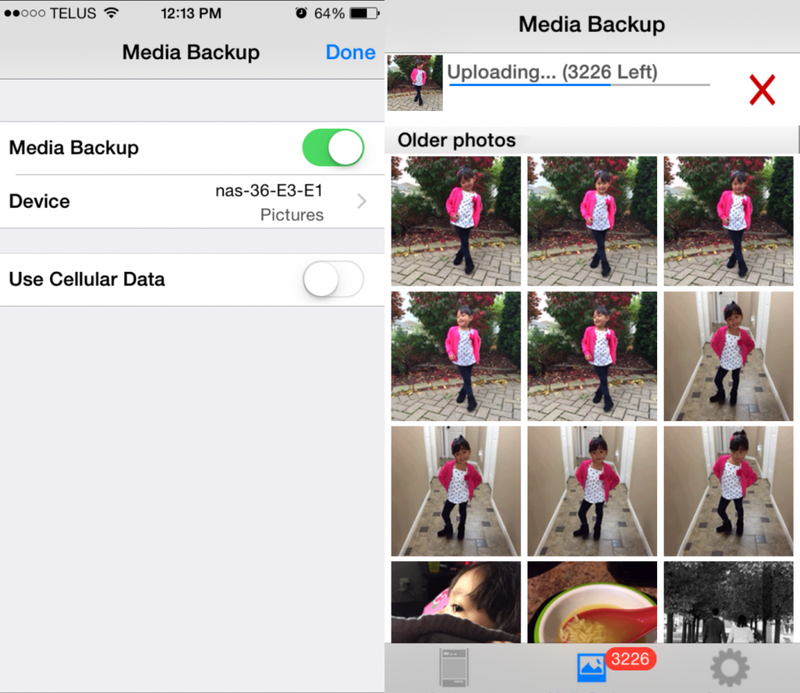 I like the idea of being able to back up my iPhone pictures so easily. I need to look into this more!! Oh my gosh, I totally need that. I need a safe place for my photos. My daughter uses this and she loves it!